Senator Grace Poe said Ombudsman Conchita Carpio-Morales should explain why she left out former Transportation Secretary Jun Abaya MRT from the Metro Rail Transit Line 3 (MRT-3) maintenance contract mess she filed with the Sandiganbayan. Last June 26, 2015, the Ombudsman ordered that graft charges be filed against Vitangcol, Soriano, Dela Cruz, Wilson De Vera, Manolo Maralit, and Federico Remo. Poe said she was puzzled why former MRT-3 General Manager Al Vitangcol was the only transport official charged by Morales. “Alam mo mataas ang aking pag galang kay Ombudsman Conchita Carpio-Morales kaya nga ako’y nagtataka lamang ano ba ang naging legal na dahilan kung bakit yung kalihim hindi kasama,” said Poe in an interview with DZBB’s Nimfa Ravelo. 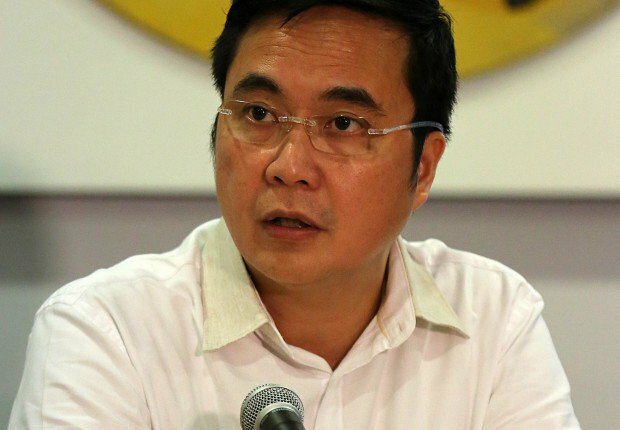 “Sa complain ni Al Vitangcol bakit hindi naisama si Secretary Abaya? E siya naman talaga ang pumirma sa mga kontrata na iyon. Hindi iyan maapruba hangga’t hindi pumapayag ang Secretary so may kakulangan talaga dito. Pasensya na. Baka naman pwede natin makausap ang Ombudsman,” she added. Poe planned to invite both Vitangcol and Abaya in a May 23 hearing of the Senate committee on public services which she chaired. “Alam ko may anomalya na talaga dito. Noong naglabas ang Ombudsman ng desisyon tungkol sa mga aberya, hindi isinama dito ang namumuno na kalihim. Nagtataka naman ako kasi ahensya ito, hindi naman ito buong gobyerno ng Pilipnas so talagang dapat kahit pano merong pagbabanggit sa kapabayaan ng namuno noon sa DOTC,” she said. 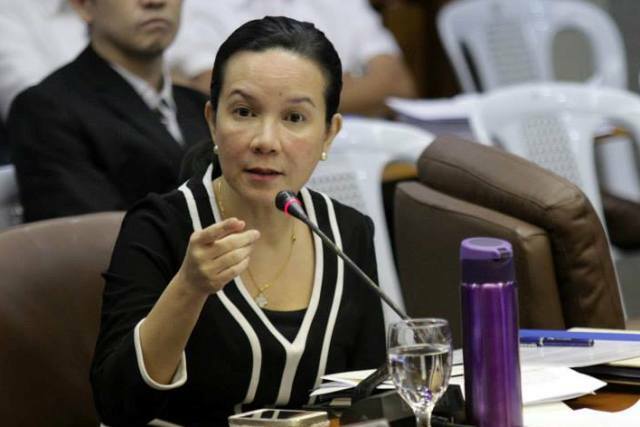 I agree with Sen. Poe, the highest officials in the DOTC like Roxas, Abaya, at.al. should have been charged also especially that they are the signatories. 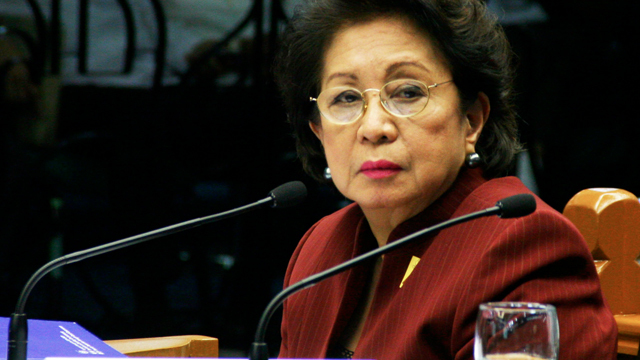 Why Ombudsman Conching only charged Vitangcol? These give obvious doubt as to the impartiality of Omb. Conching especially that she is a Yellow appointee. Now, Omb. Conching even have the guts to investigate the President when she cannot even clean her own dirty backyard. --- Thus, I submit that she is part of the conspiracy to destabilize the present government. Go Sen. Poe do what is right to bring the out truth and bring to justice those corrupt officials! I am with you and the President for a corrupt-free Philippines!